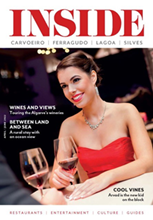 With two local editions, the first Inside magazine covering the Algarve resort town of Praia do Carvoeiro and the surrounding area was launched in 2007. 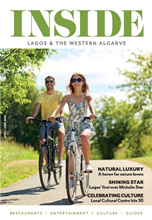 This was followed later the same year with the launch of a second edition covering Lagos and the western Algarve. 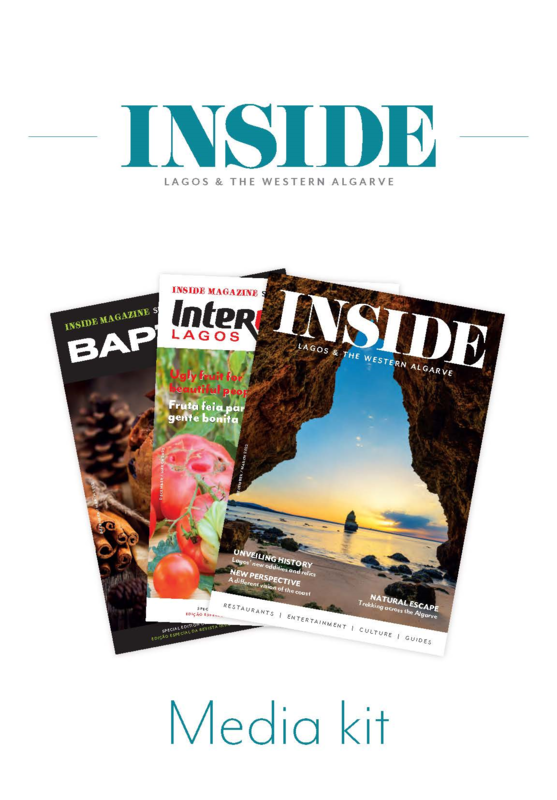 Inside magazines are published in English and targeted primarily at international visitors.